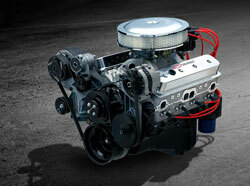 ZZ5 350 Turn-Key Chevy Crate Engine - An aluminum-headed 350 that makes a whopping 400 horsepower! 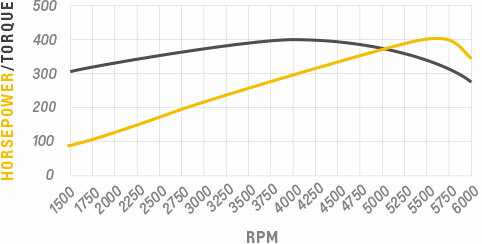 Chevrolet Performance's all-new ZZ5 350 uses new-casting Fast Burn cylinder heads equipped with LS-style beehive valve springs for greater high-rpm performance. It's rated at 400 horsepower - more than any Small-Block engine ever offered in a production Chevrolet muscle car or Corvette! The new, lightweight aluminum cylinder head casting is based on the proven Fast Burn design, with large intake runners and 2.00/1.55-inch valves. New beehive-style valve springs enable greater high-rpm performance and durability. They allow the ZZ5 to rev higher to make the most of every cubic inch of air drawn through it. The ZZ5 is built with a brand-new block with four-bolt mains, along with a forged steel crankshaft, an aggressive hydraulic roller camshaft and durable, high-silicon pistons. Unique valve covers distinguish this new crate engine at a glance, too - along with Chevy bow-tie insignias in the ends of the cylinder heads that let everyone know you've got the latest Chevrolet Performance hardware under the hood. The Turn Key engine package includes the distributor, carburetor and balancer installed. 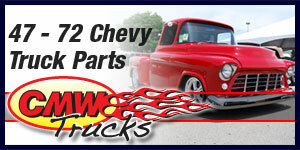 The starter, fuel pump air conditioning pump, alternator, front-end accessory drive kit and more are also included. Comes with 12.750 externally balanced 153-tooth automatic transmission flexplate. Change to externally balanced flywheel for manual transmission applications.